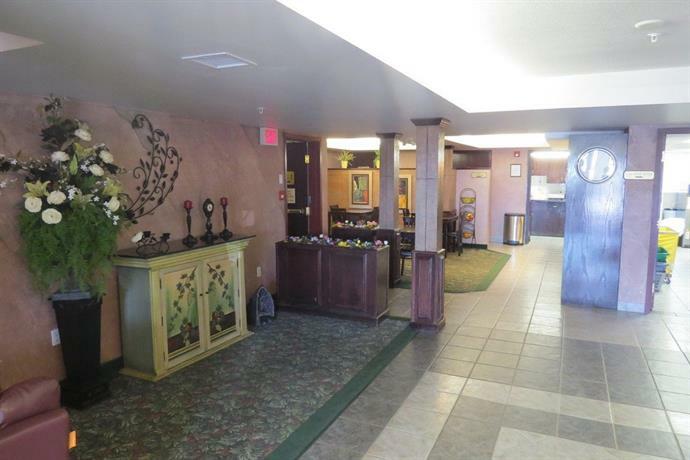 This hotel is a 1-minute drive off Highway 22, a major thoroughfare in Rocky Mountain, making this a good choice for road travellers who need to make a stopover or those who want to explore the area by car. 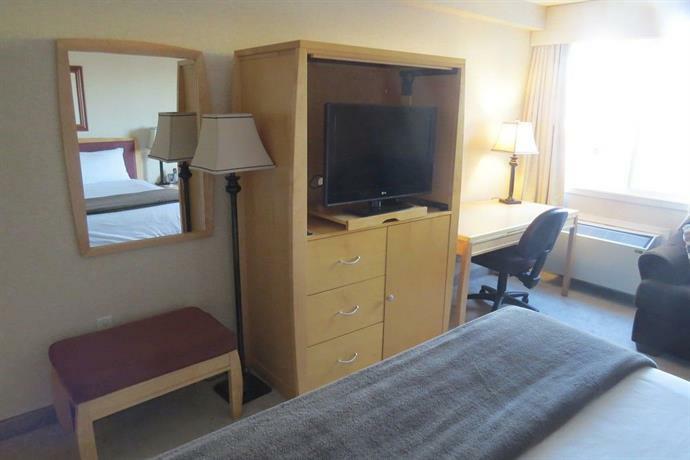 Each of the 40 individually climate-controlled rooms come with cable TV, a mini-fridge, a microwave, an iron and ironing board, complimentary weekday newspaper and free Wi-Fi and wired internet. 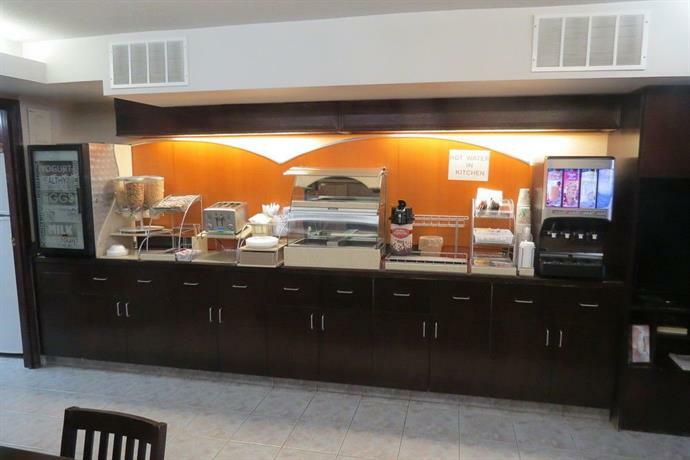 A hot breakfast is available free of charge and on-site parking is complimentary. Pets are permitted to stay at this hotel for a fee of $10 per night. 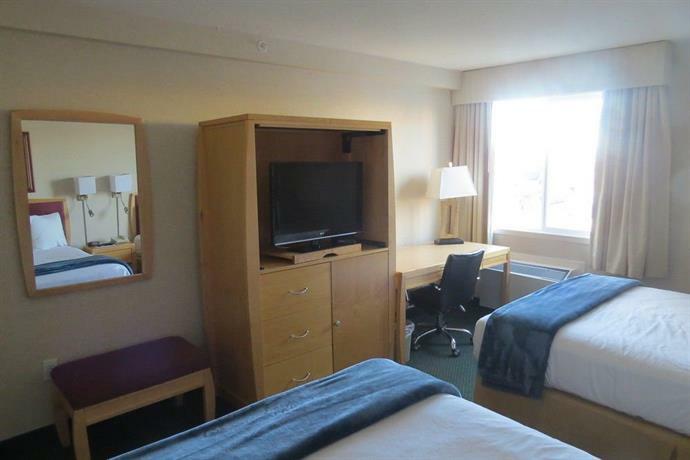 Other hotel features include guest laundry, dry cleaning service, business services (print, fax and copy), a 24-hour desk and a guest BBQ. 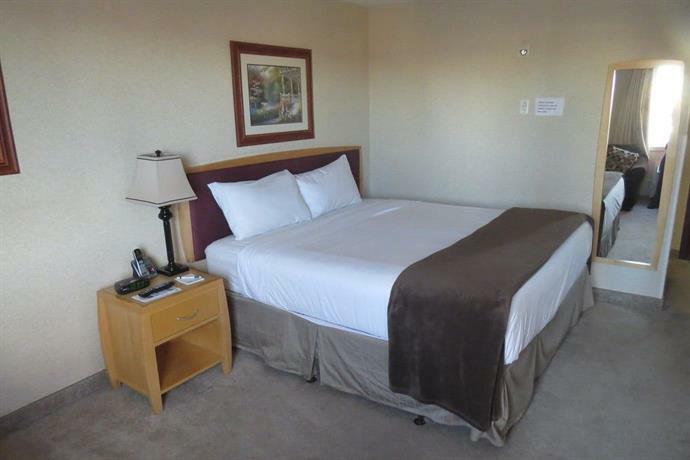 Confirmed with a front desk agent on April 13, 2013: Free breakfast, free parking, pet policy and business services. There was not much feedback to draw upon for this analysis, but of the reviews consulted, the majority of them were positive. 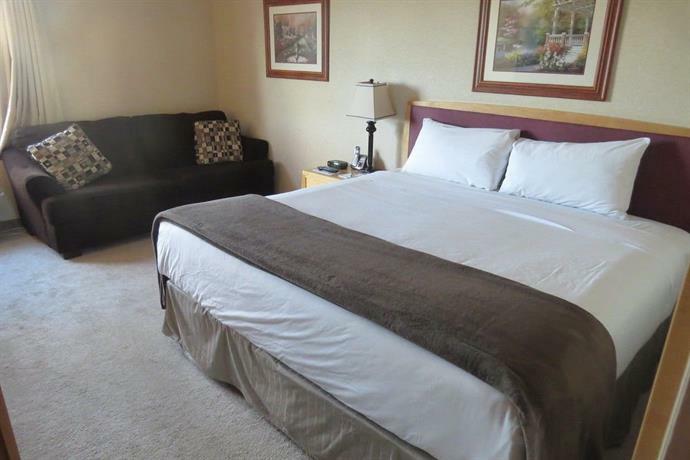 Guests were impressed with the service, the rooms and the rates. Several reviewers were impressed with the customer service and described the staff as friendly and accommodating. The rooms, according to some guests, were clean, well equipped and beautiful. 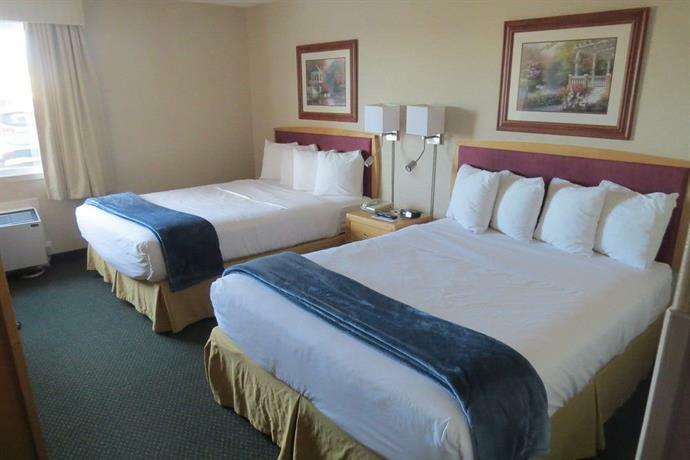 Some reviewers thought the room rates were reasonable and well priced for the area. As mentioned above, the majority of reviews sourced for this analysis were positive and there was little negative feedback to draw upon. Negative comments seemed to be about isolated incidents. One reviewer thought the breakfast was mediocre while another felt the hotel was starting to show its age. 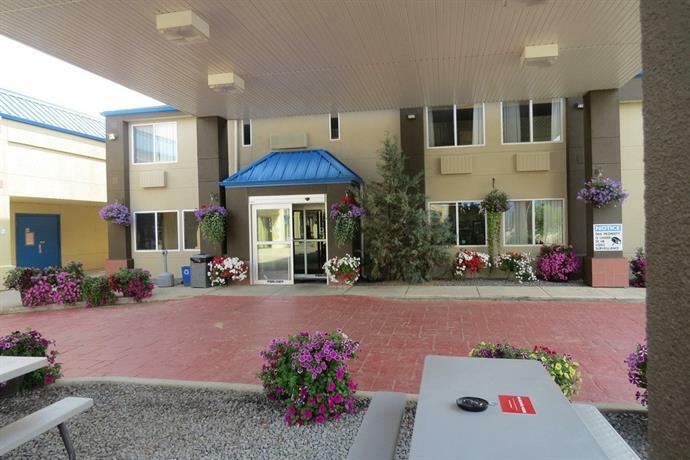 TripAdvisor.ca ranked this hotel #2 out of 5 hotels in Rocky Mountain House with an average rating of 4.5 out of 5 based on 14 reviews. The author called the hotel to confirm some information on April 13, 2013. 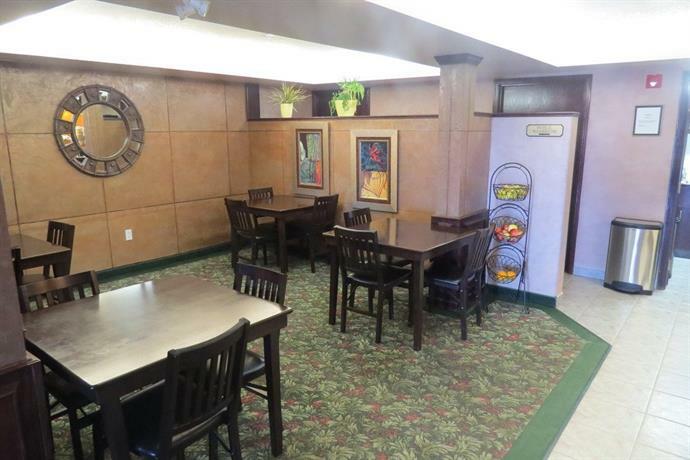 The average guest rating for Rocky Inn Express is 8.5 out of 10 based on 592 reviews from past guests. 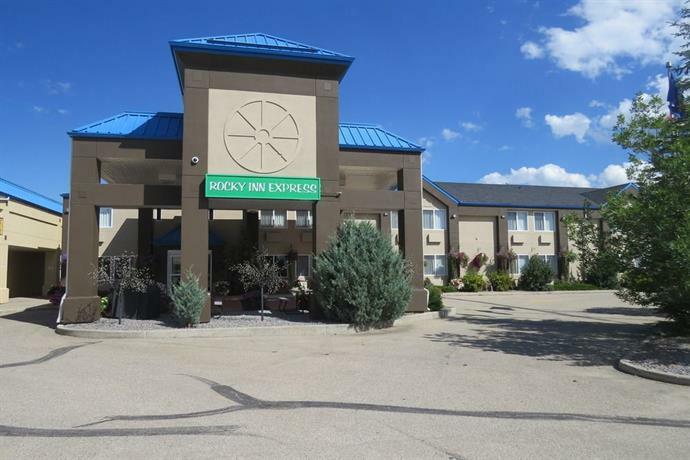 This average guest rating ranks Rocky Inn Express at #2 out of 4 hotels in Rocky Mountain House.